Legal situations related to your family can be emotional. We are here to help you through these times. You can count on personal attention, and we will always take the time to listen to you. We will treat your case as unique and tailor our arguments to your situation. Your life doesn't follow a formula for success and neither does your legal problem. Is your house rented or owned? Will your assets be divided equitably? We will ask them all. The law firm of Glenn Kroll Esq. PC will work to find out what your main objective is in the divorce and help you work toward that goal. We understand that there are emotional issues, as well as legal issues, in your divorce. 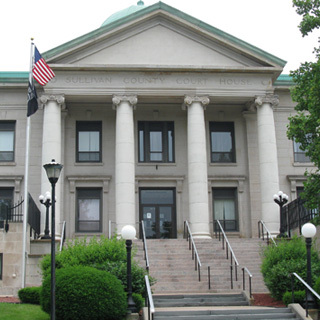 The moment you seriously consider divorce as a solution for your future, you should contact a Sullivan County family law attorney. 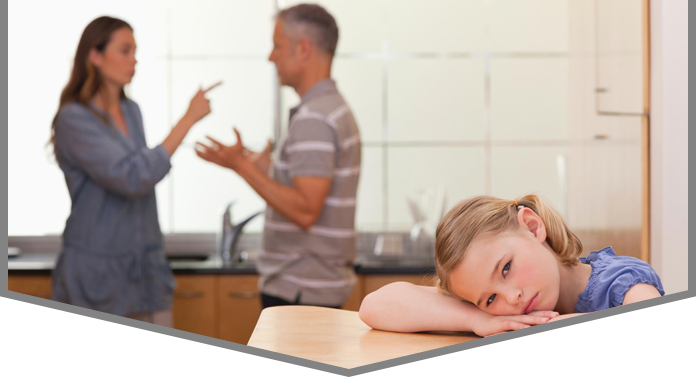 We handle hundreds of family law cases each year. We know what works in mediation and trial. Let us help you resolve your situation quickly and amicably. Children are typically the center of any divorce. We will work to make sure that the best interests of the children are the focus. We support a program called Parents Apart that was designed to teach parents how to deal with the children who are caught in this situation. The Glenn Kroll Esq. & Associates law firm will help you in mediation or in trial to settle matters of custody, including joint legal custody, sole custody, physical custody and supervised or unsupervised visitation. We will work with the Department of Family Services to ensure the safety and well-being of your children. We are skilled litigators in issues of grandparents rights and post judgment modifications. To find out more about either of these situations, please do not hesitate to contact us. There is a statutory formula used to calculate support obligations, but that doesn't mean the process is flawless. You need an experienced Sullivan County family law attorney to guide you through these negotiations. We will fight to protect your rights and financial situation through either mediation or a trial. contact us at 877-737-1708 to schedule an appointment and free consultation.